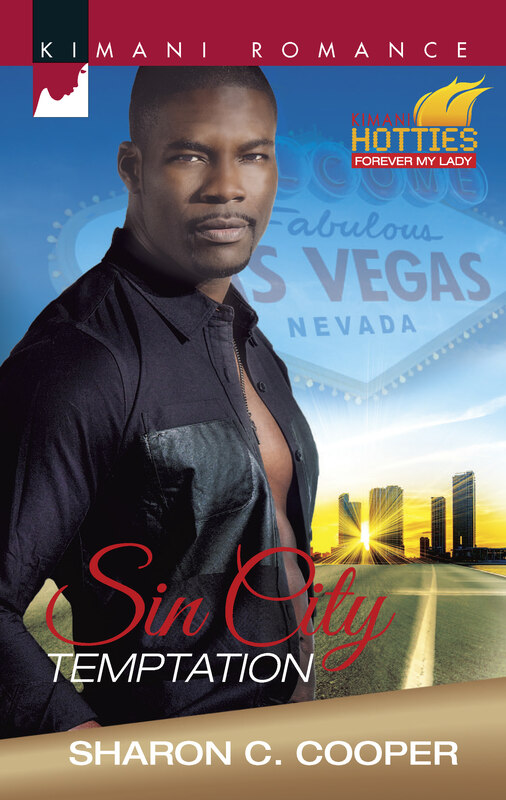 Hi All, I just found out that a couple of my Harlequin Kimani ebooks (LEGAL SEDUCTION & SIN CITY TEMPTATION) are on sale for $1.99! Just in time for the weekend! So if you haven’t read them and you’re looking for that perfect weekend read, now’s the time to grab your copy while it’s on sale! 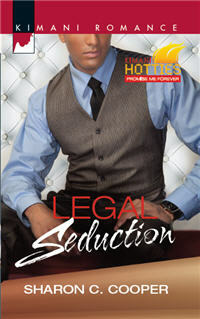 NOTE: I have no idea how long they’ll be on sale, so grab your copy today! November 6, 2015 Posted by sharonccooper | Books, Uncategorized	| Books on Sale, Harlequin, Harlequin Kimani, Sharon C. Cooper | Comments Off on Books on Sale!